IMBRAGO CAMP ESTATE 0104 BLITZ . MAGNESIO 300 GR. CAMP ESTATE 0510 CHUNKY CHALK . MAGNESIO 56 GR. 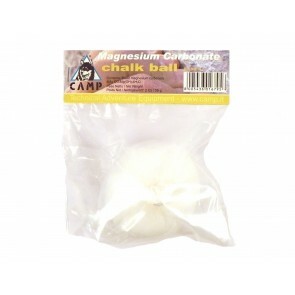 CAMP ESTATE 915.01 CHALK BALL . MAGNESIO 56 GR. CAMP ESTATE 916 CHALK . CHIODO ACCIAIO DOLCE ARRAMPICATA CAMP 0152 UNIVERSALE SOFT . 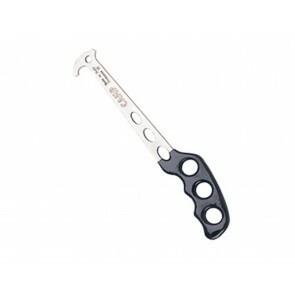 MOSCHETTONE CAMP 0934 OVAL QUICK LINK 8 MM .